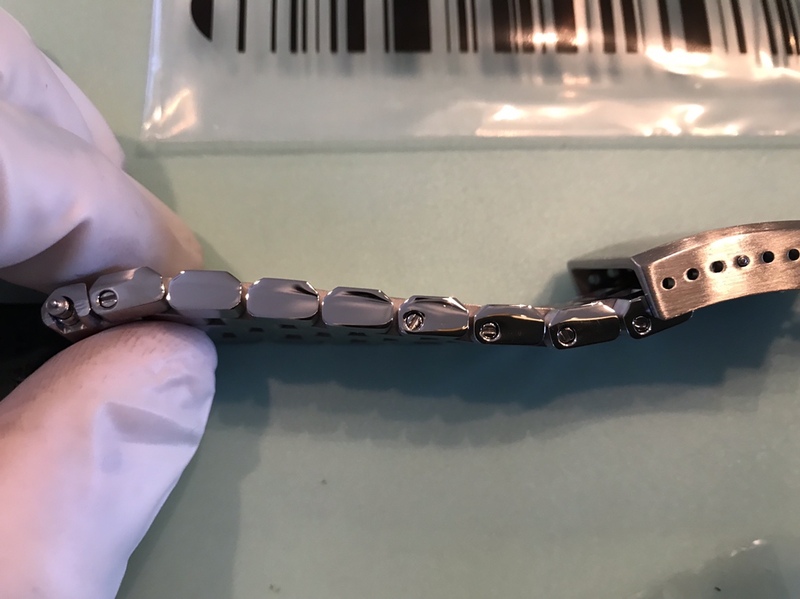 Up for your consideration is a 21.5mm Super Engineer II Solid Watch Bracelet for Seiko Tuna. Button Chamfer Clasp. Brushed links. I received this bracelet yesterday. 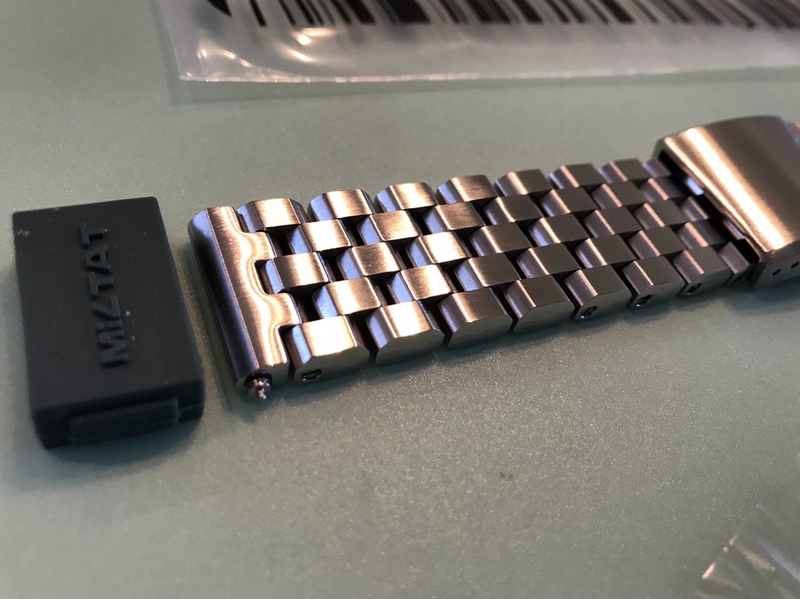 It was removed from the packaging, installed on a watch and decided I didn’t like the look. Never been worn. 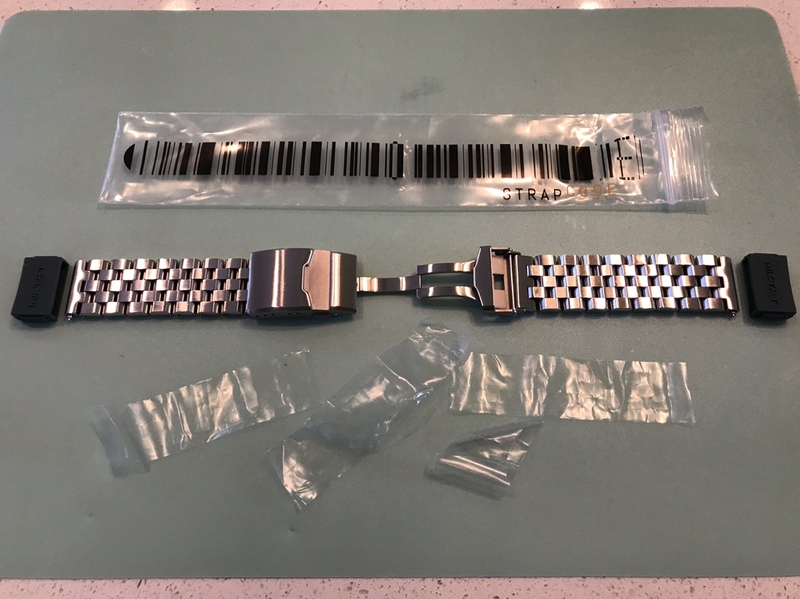 Bracelet is unsized and in like brand new condition. I paid $114.99 retail. $85 includes shipping anywhere in CONUS. Will ship Internationally (add $10). PAYPAL only. Please NO fees to me. Feel free to PM me with any questions. 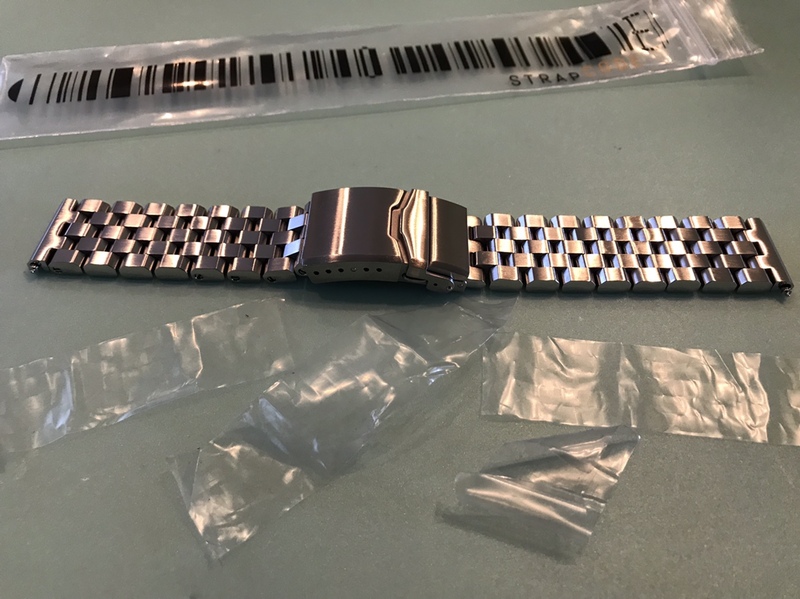 I’ve sold multiple watches and bracelets/straps on WUS with feedback. Last edited by Seiko Shepherd; 3 Weeks Ago at 01:42.